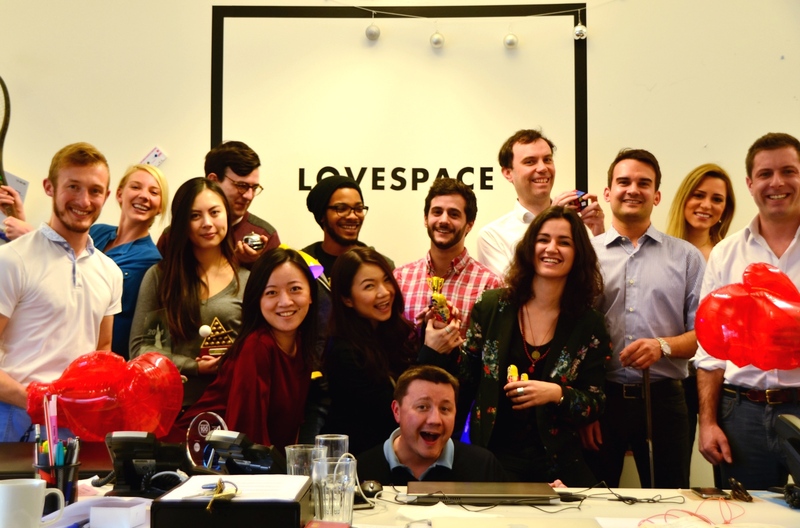 Following a CrowdCube raise of over 1.5million in 2014, our partner LOVESPACE, London’s first store-by-the-box company, has been named one of the UK’s top-50 most disruptive companies. Unlike self storage solutions, LOVESPACE collects and delivers to and from your door, all over the UK – pioneering flexible and convenient services in the logistics space. There are now 26 enthusiastic storage experts in the LOVESPACE team, and the company has over 12,000 customers, who they’re helping to lead a bigger life, one box at a time. Brett Akker is LOVESPACE’s founder, and the co-founder of Streetcar, which was sold to US car club competitor ZipCar for £32m in 2010. We caught up with Brett this month so he could tell us about getting the business off the ground in the early days, and pass on some pearls of entrepreneurial wisdom. 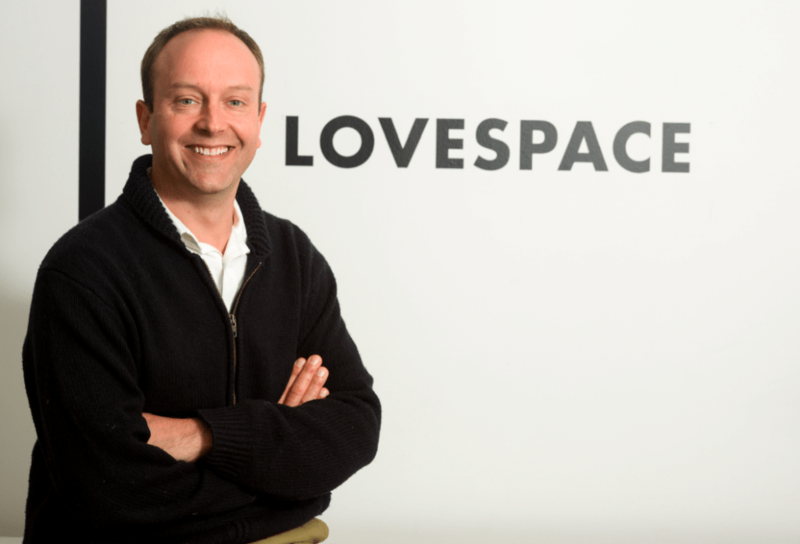 eOffice: How was the idea of LOVESPACE born? Brett Akker : The original idea was born from a conversation between myself and Carl August Ameln. Carl was our first angel investor at Streetcar whose background is self-storage. He built one of the largest self-storage operators. The initial conversation was about bringing the flexibility, convenience and cost effectiveness of Streetcar to the storage market (both existing self-storage and document storage). eOffice: What were the challenges faced in promoting the idea behind the brand? Brett Akker : The key challenge with promoting the LOVESPACE service and brand is the number of different market segments that we appeal to. From small businesses to students to house movers to new parents – the list goes on… Finding a way to market to these individual segments effectively and prioritising these segments was a challenge in the early days of the business. eOffice: What were the main challenges you encountered en route to your success? Brett Akker : One of the key challenges for any early stage business is to build a great team around you. Steve Folwell who is a co-founder and CEO of the business has managed to build a great team with outstanding expertise in each area of the business. Another key challenge is obviously fund-raising. Again, Steve and the team have done a fantastic job here – we currently have angel investors, investors from the VC world, trade partners who have invested and we also ran a very successful crowdfunding campaign on Crowdcube. Brett Akker : Do as much pre-work as you possibly can. Test the idea, test the demand for the idea and then go for it. Make sure you always listen to your customers – you will likely be wanting to constantly tweak the product and offering in the early days to customer feedback so it’s vitally important to get as much of this as possible. Thanks, Brett! If you’re looking to store for yourself or your business, just get in touch with the LOVESPACE team at lovespace.co.uk/business, or call 0333 111 0777. Don’t forget your exclusive eoffice £20 credit on storage at check-out with code EOFFICE16!